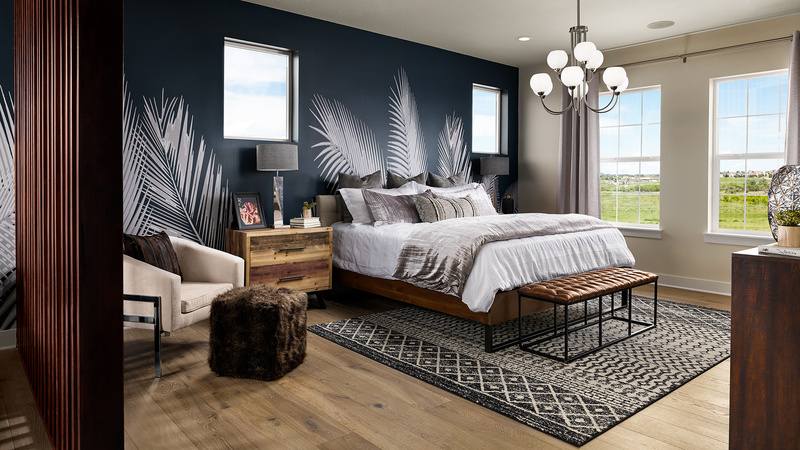 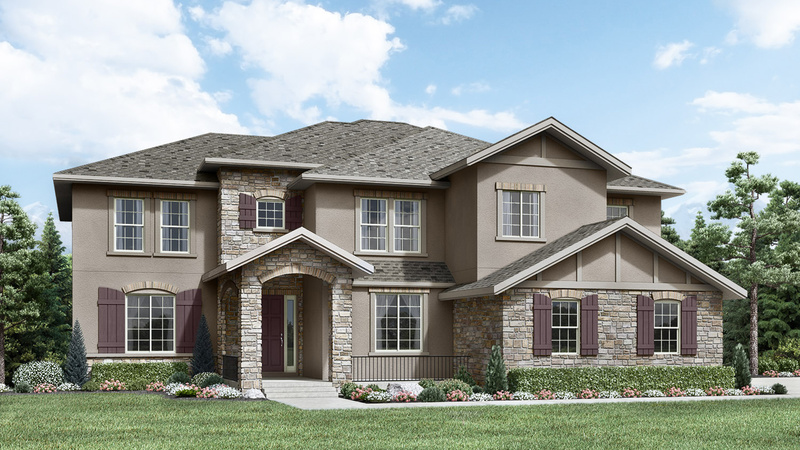 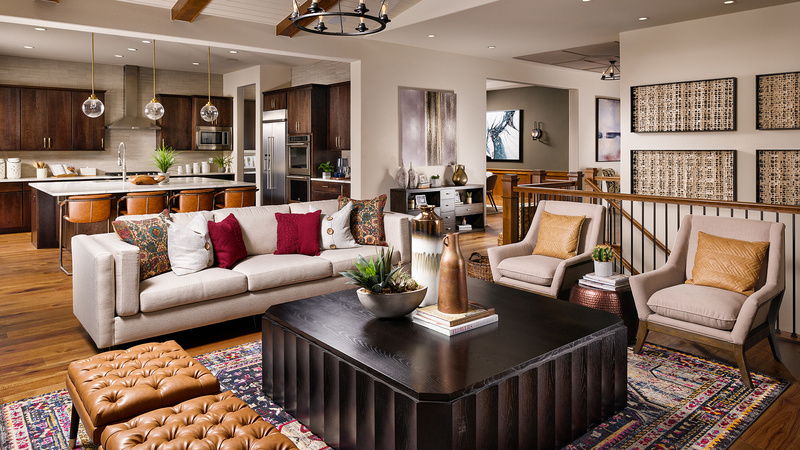 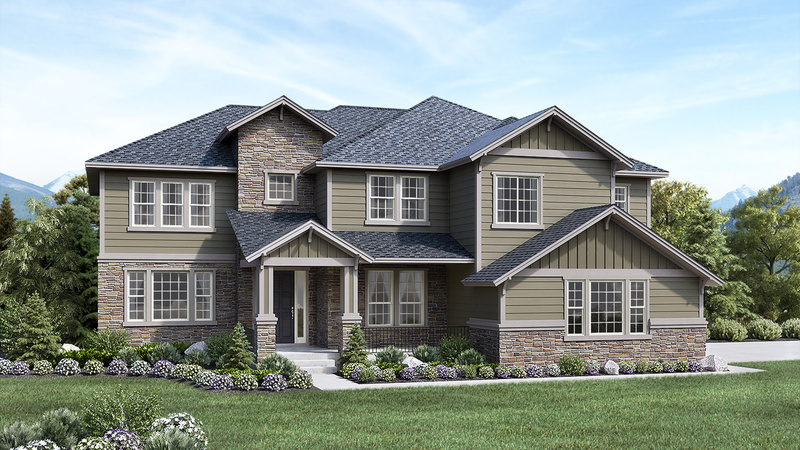 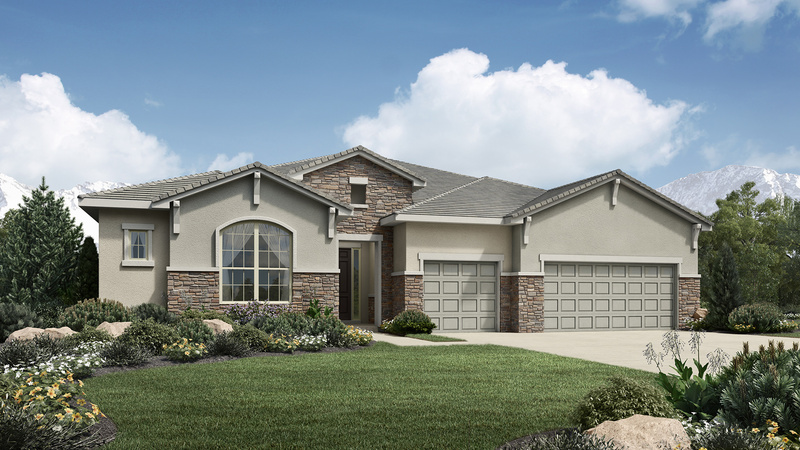 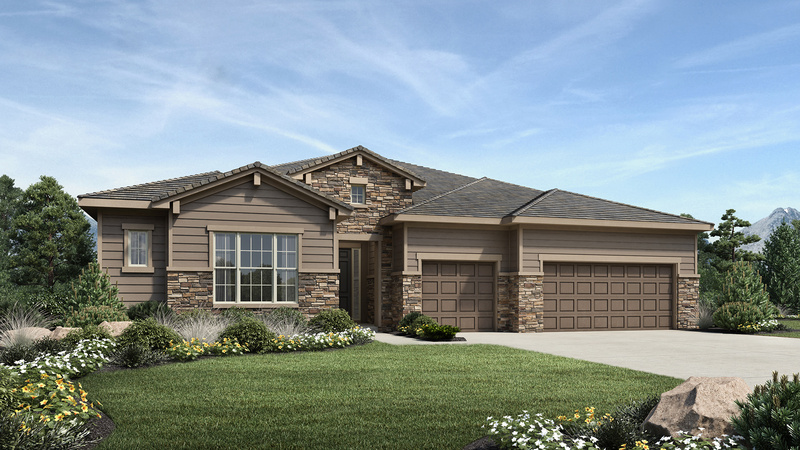 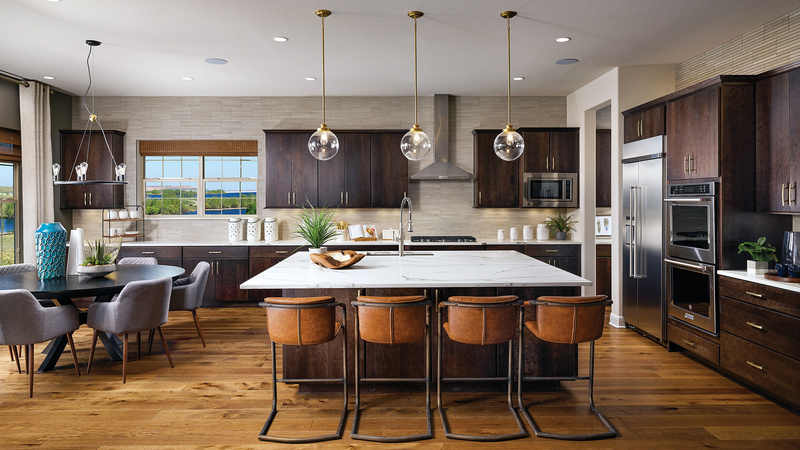 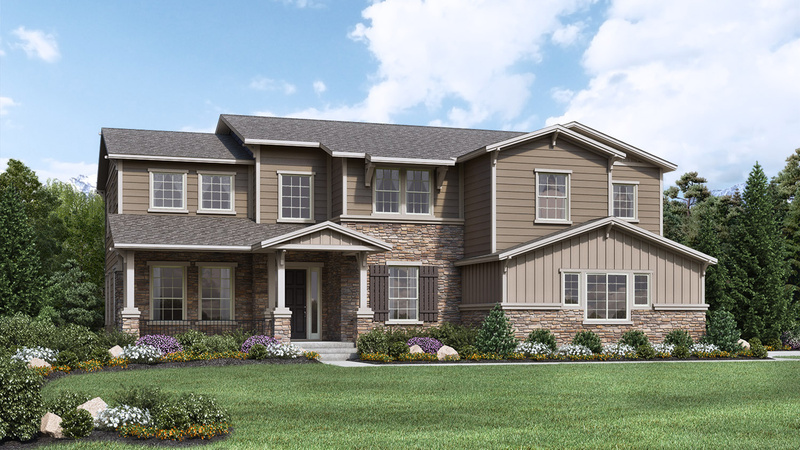 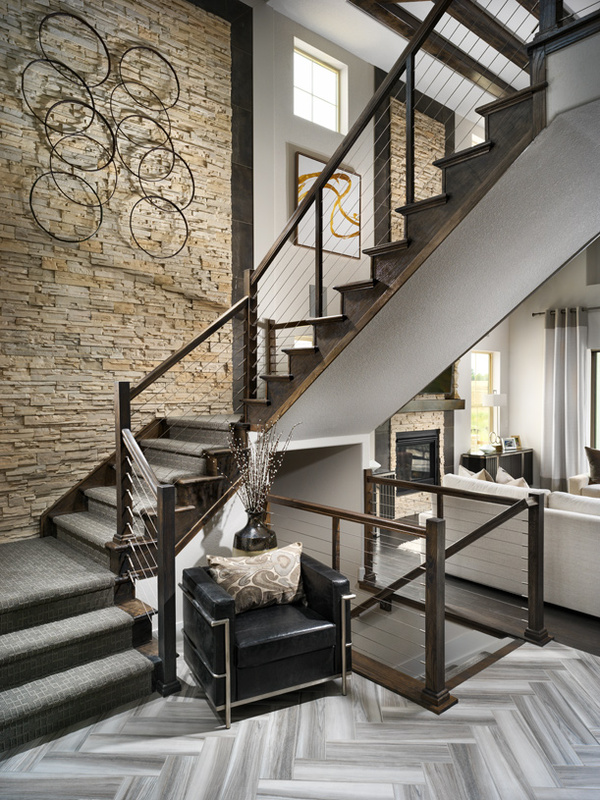 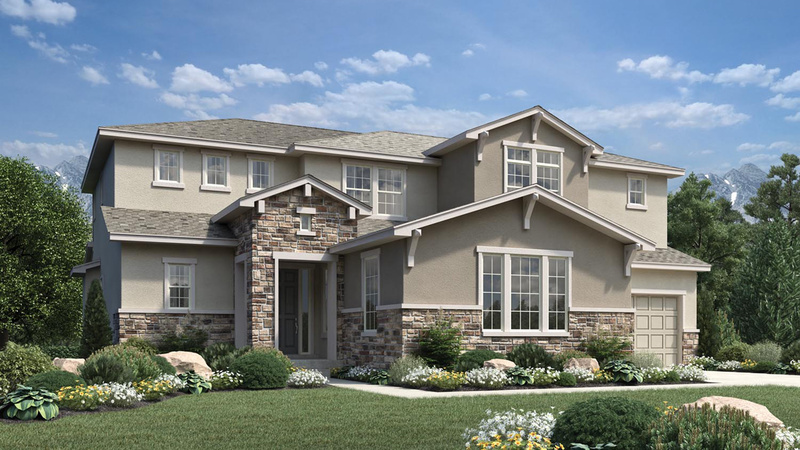 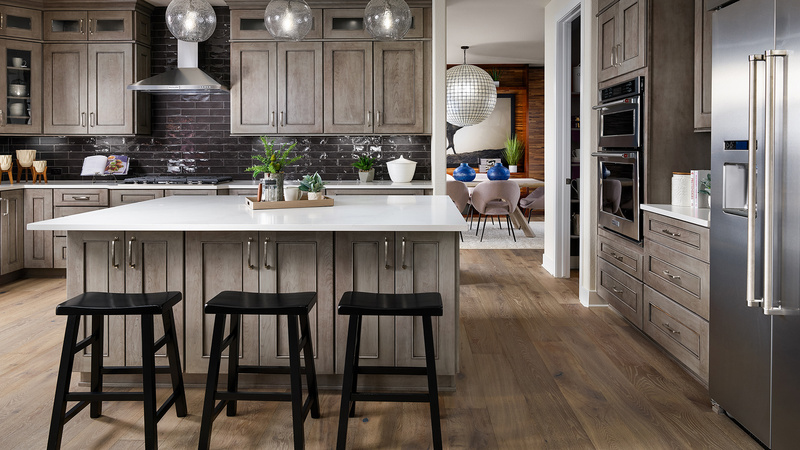 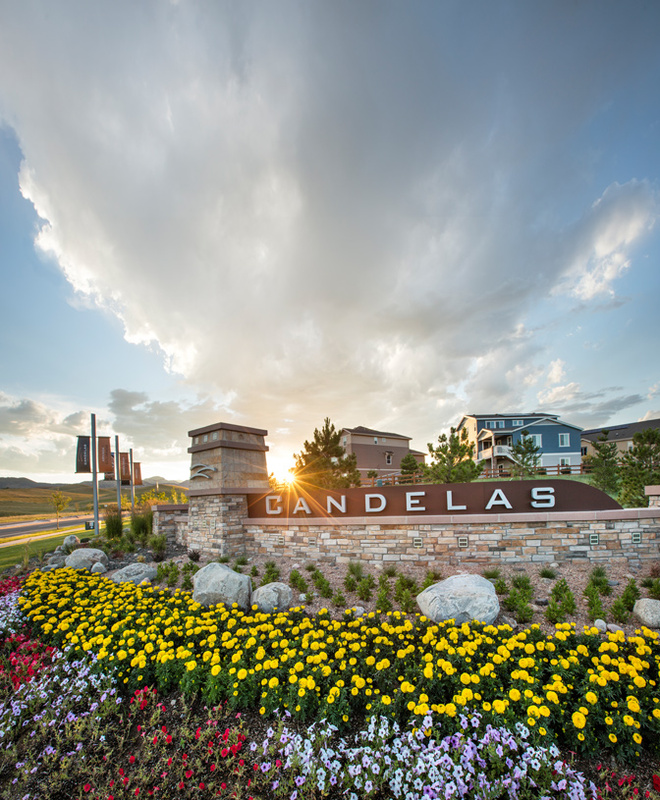 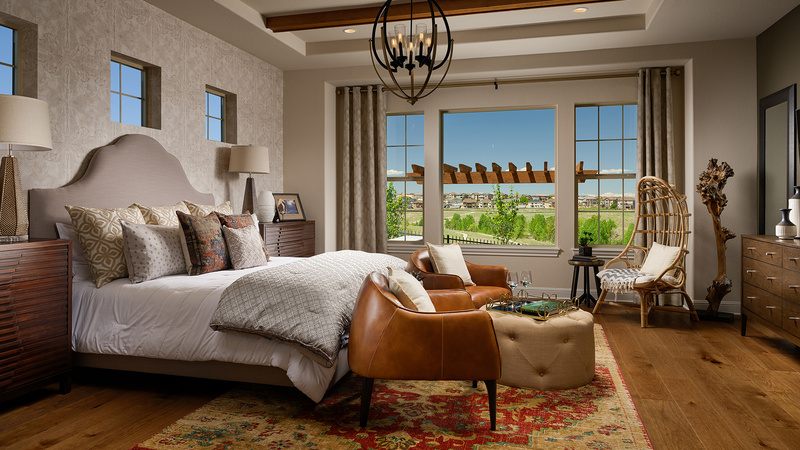 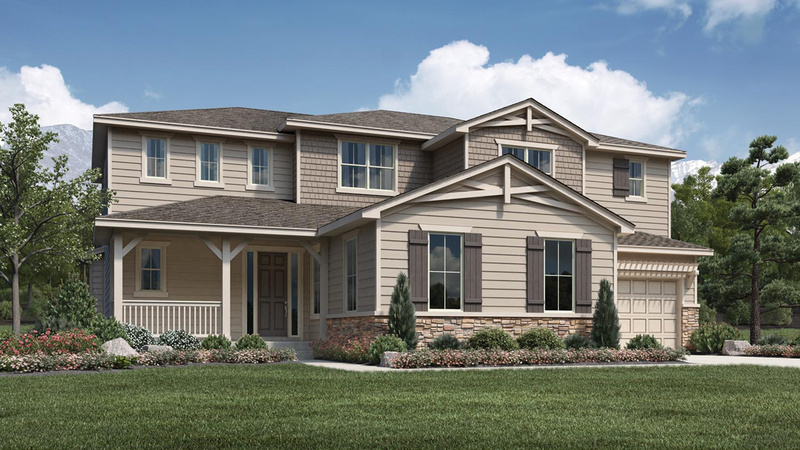 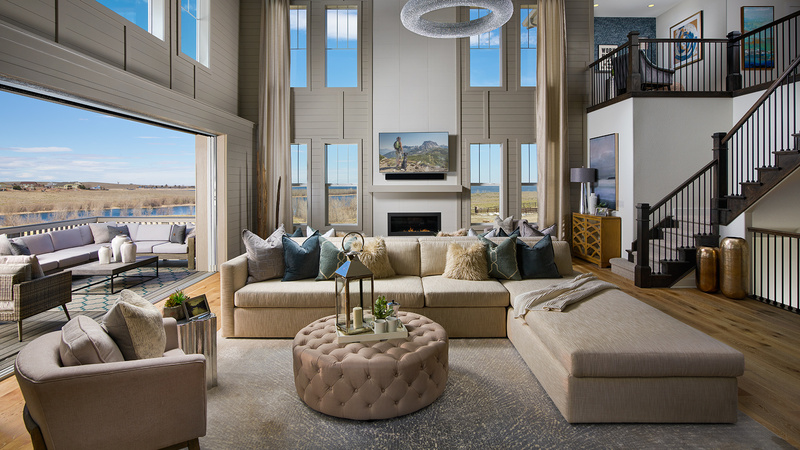 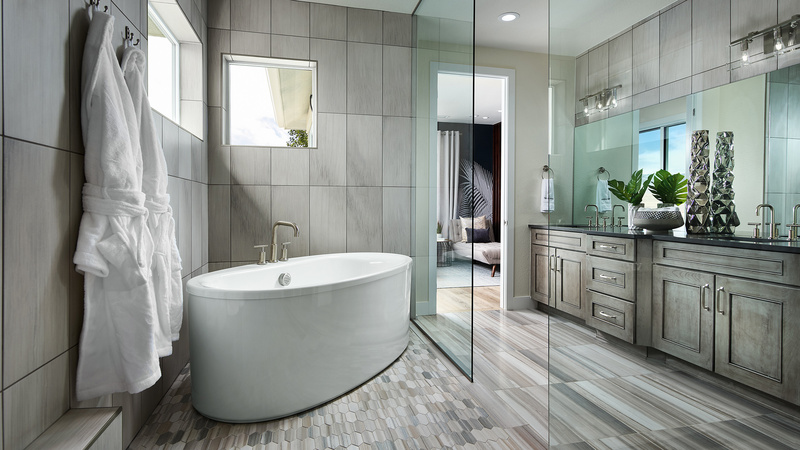 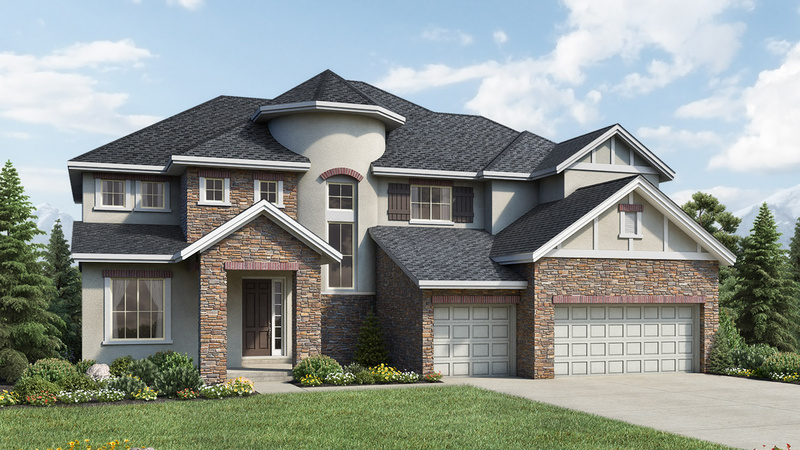 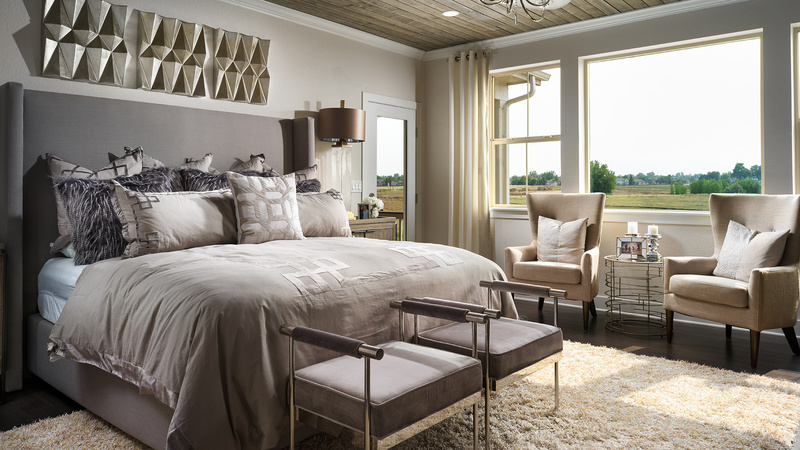 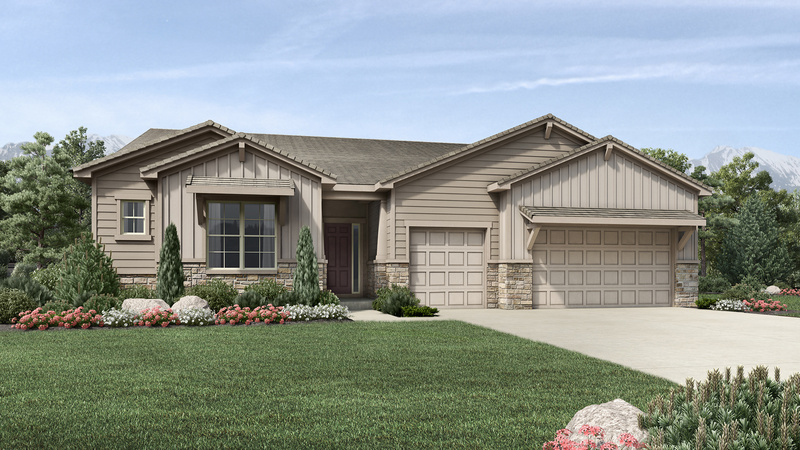 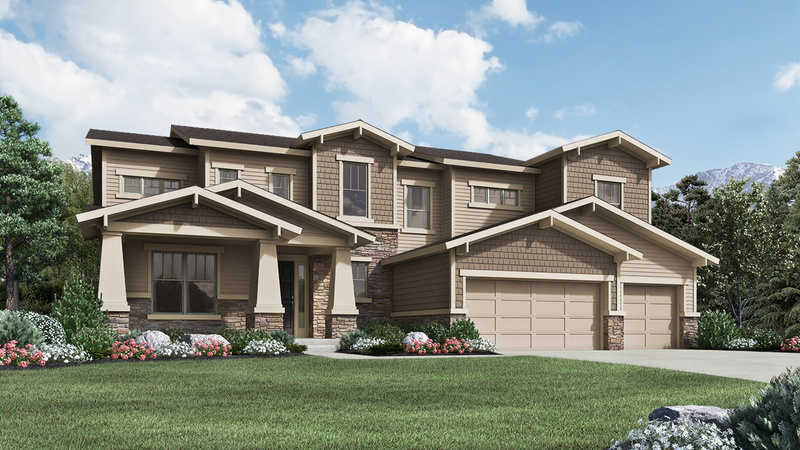 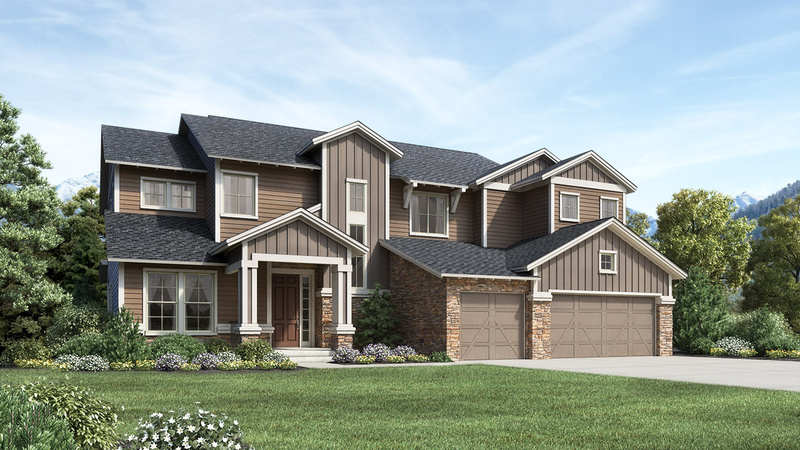 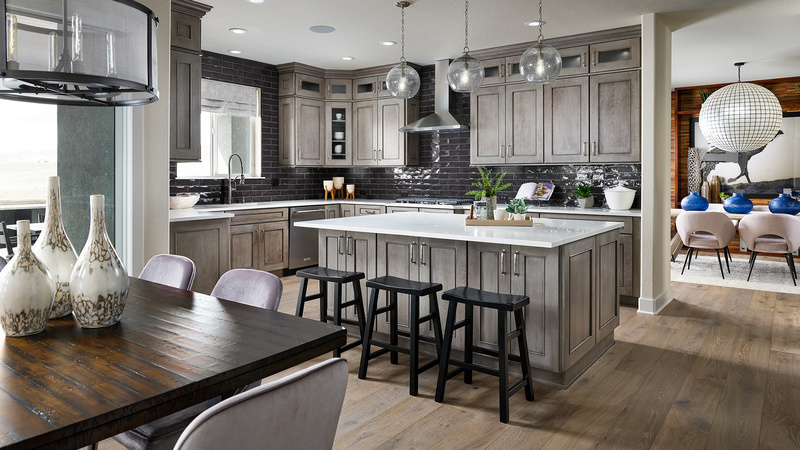 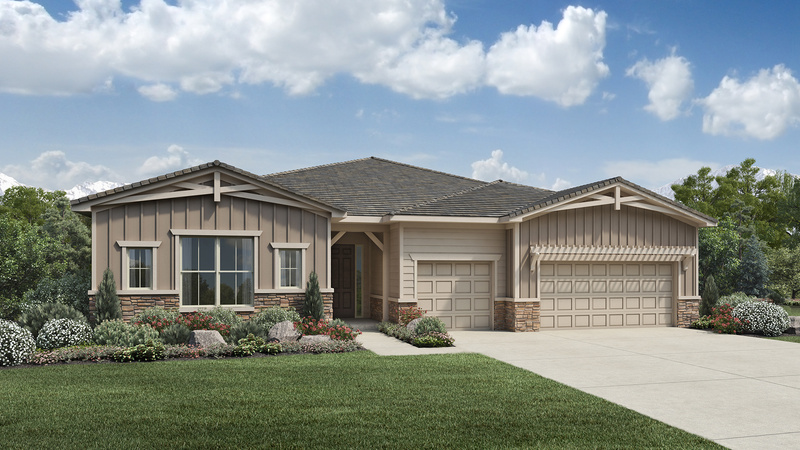 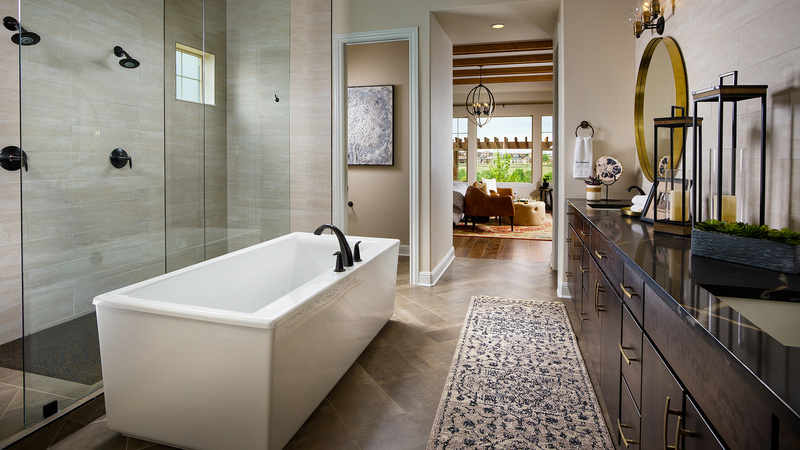 Toll Brothers at Candelas located in West Arvada is a luxury community of single-family estate-sized homes ranging from 3,400 to 4,200 square feet with 3-6 bedrooms, and 3-5 baths. 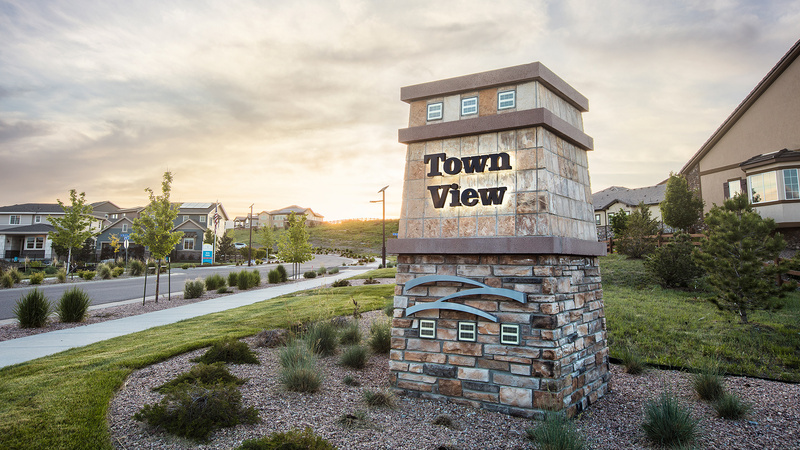 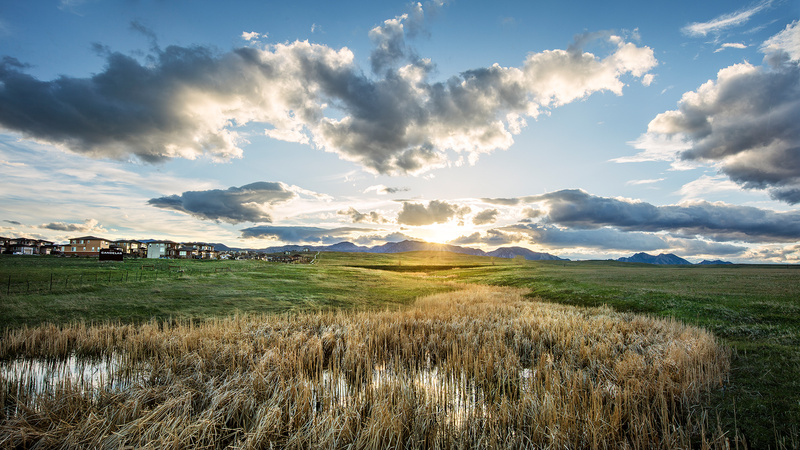 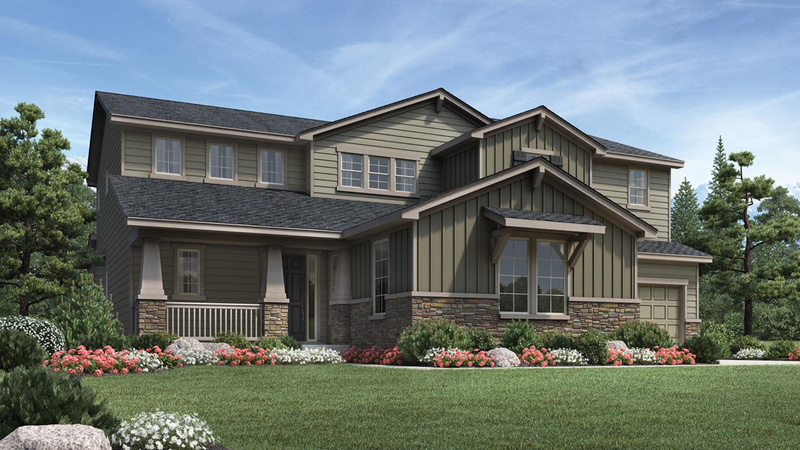 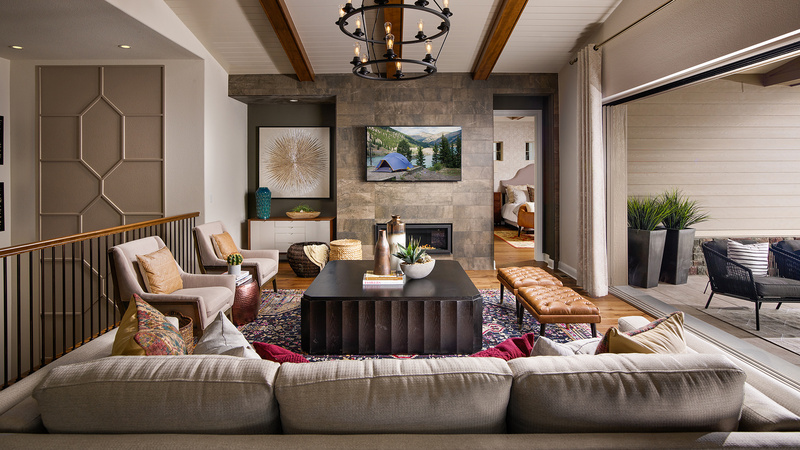 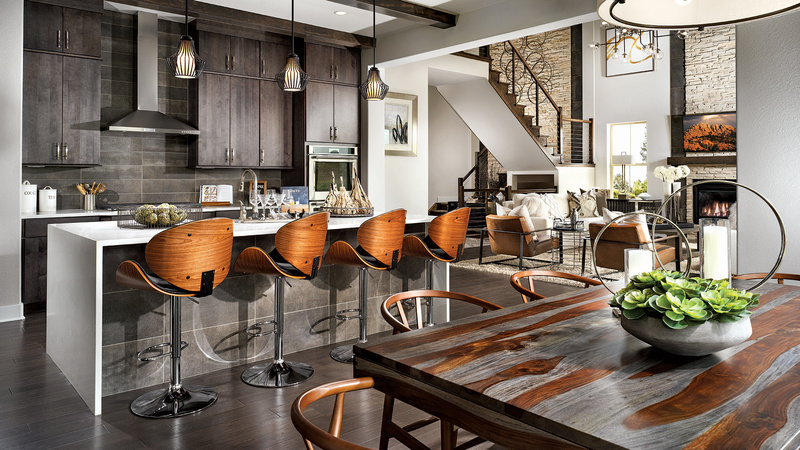 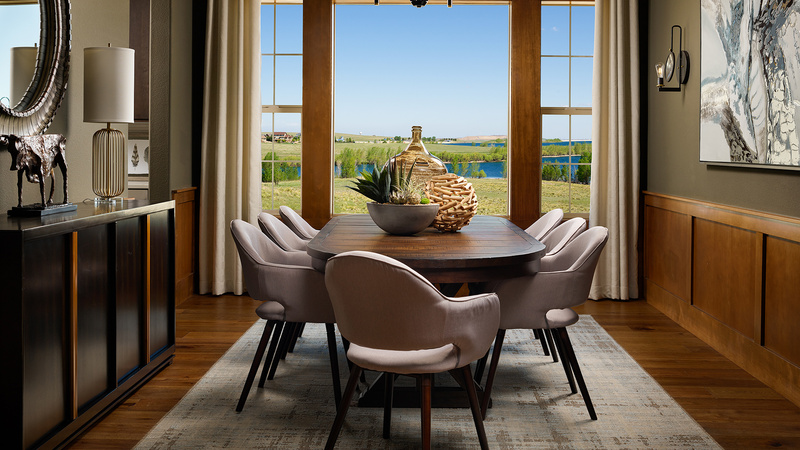 This exclusive community is situated along the foothills of the Rocky Mountains and is the premier and largest master-planned community in Arvada. 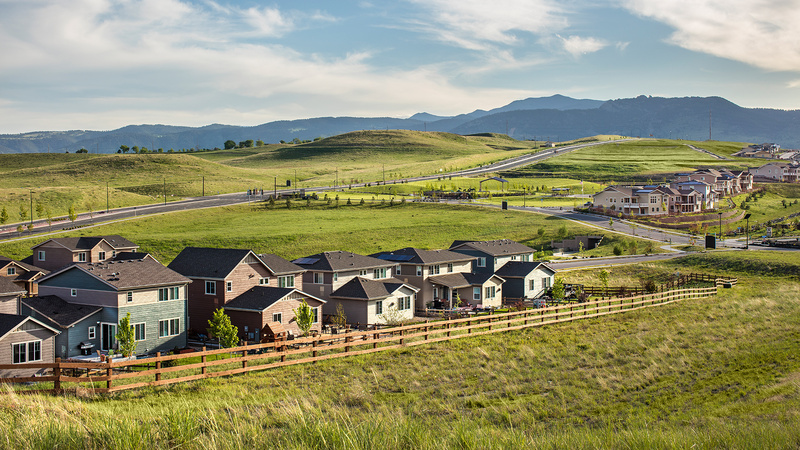 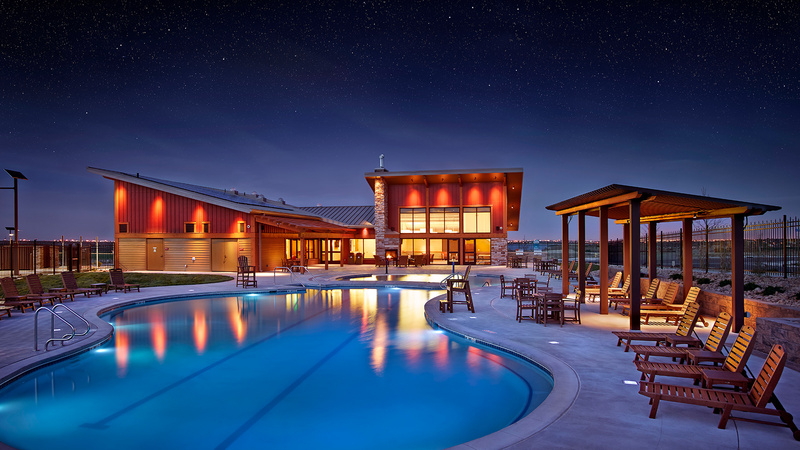 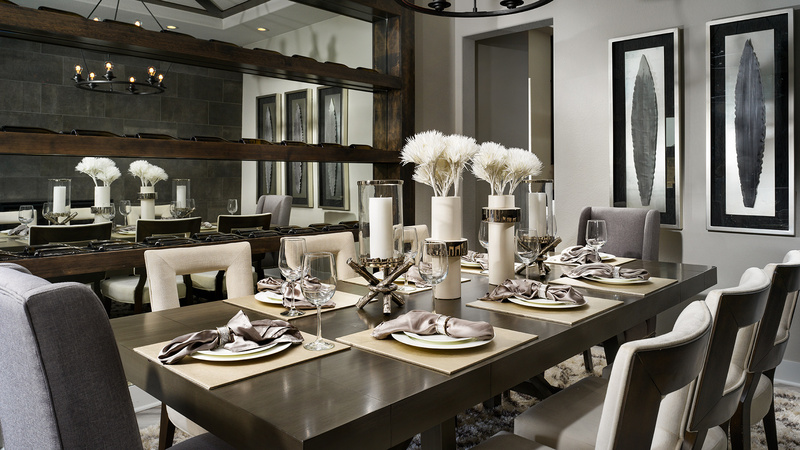 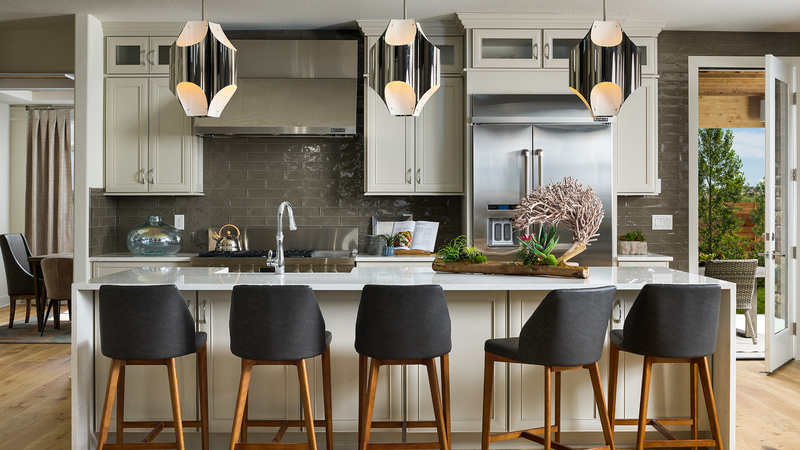 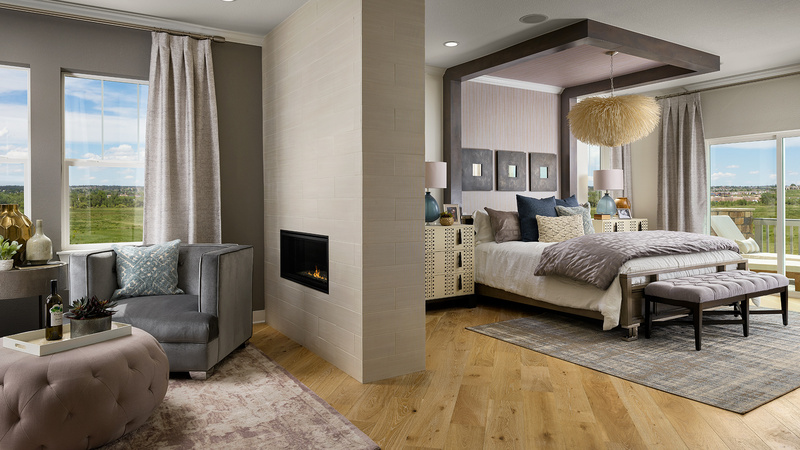 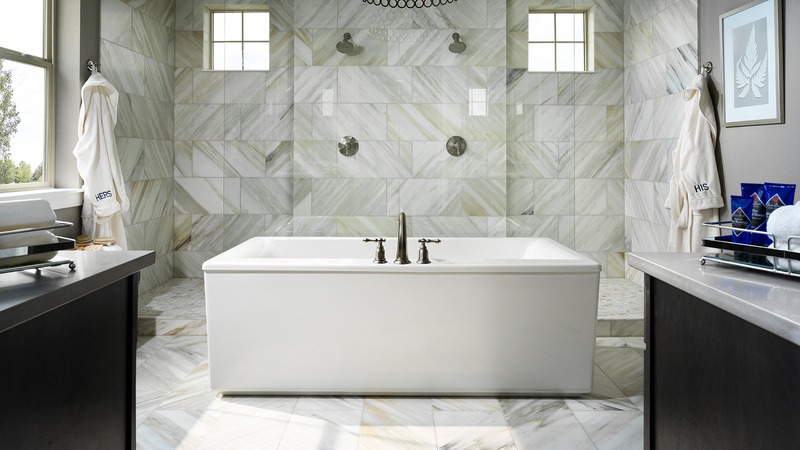 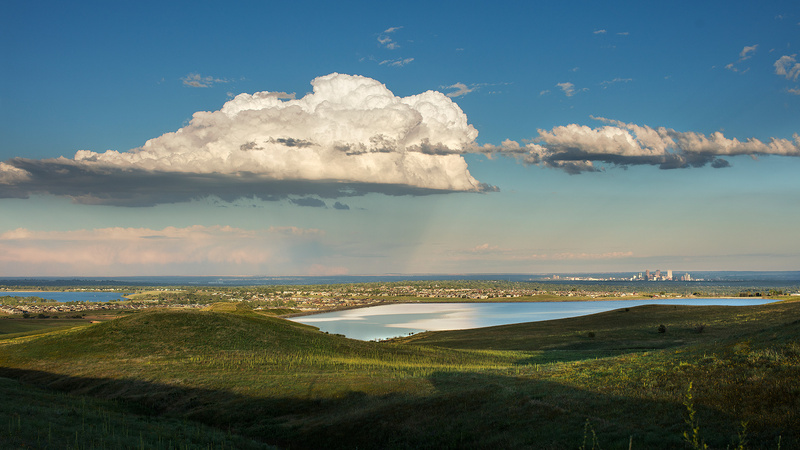 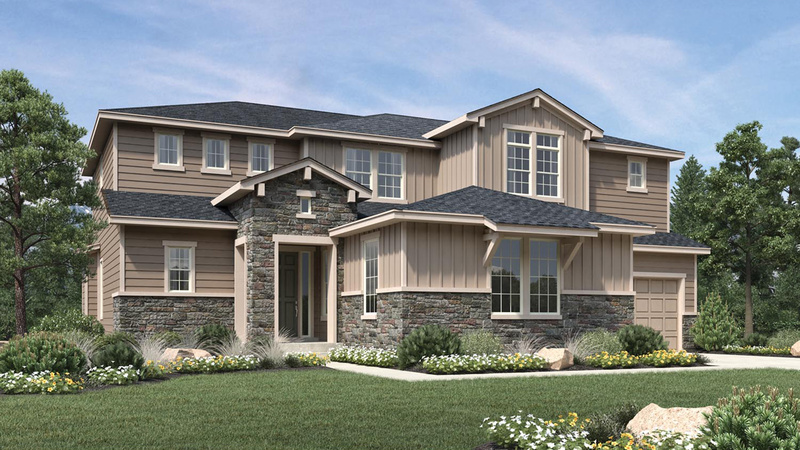 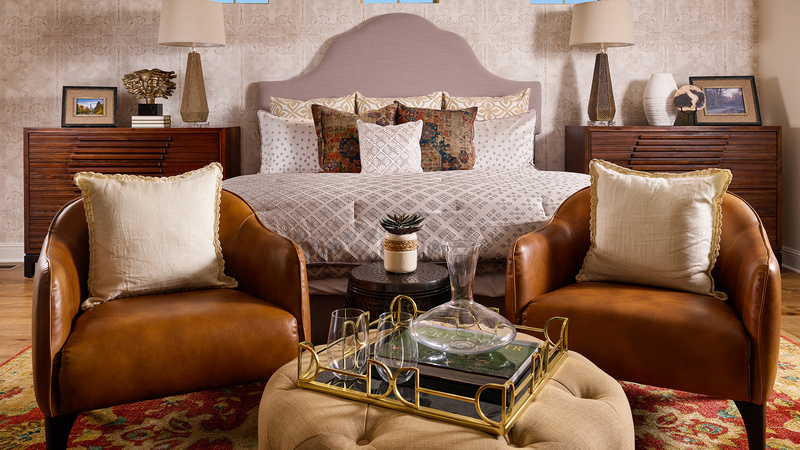 The oversized home sites offer unique opportunity for mountain, city, and water views. 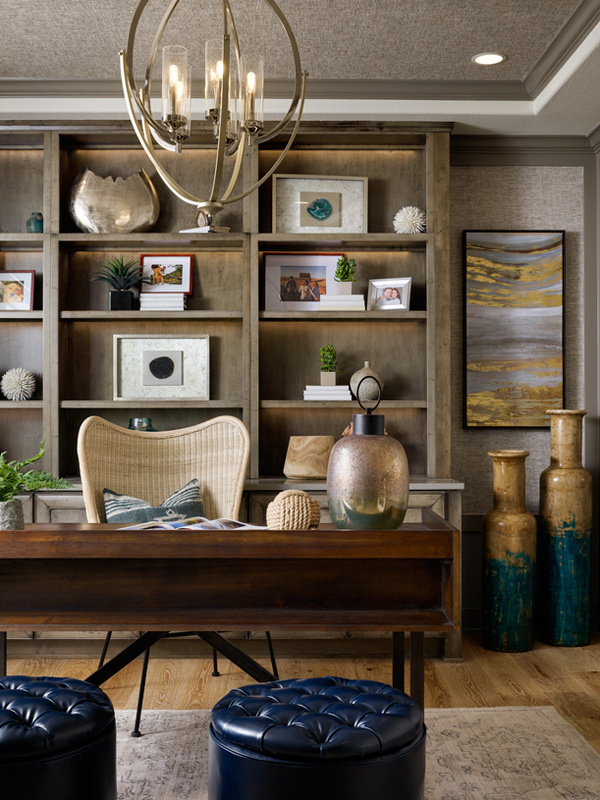 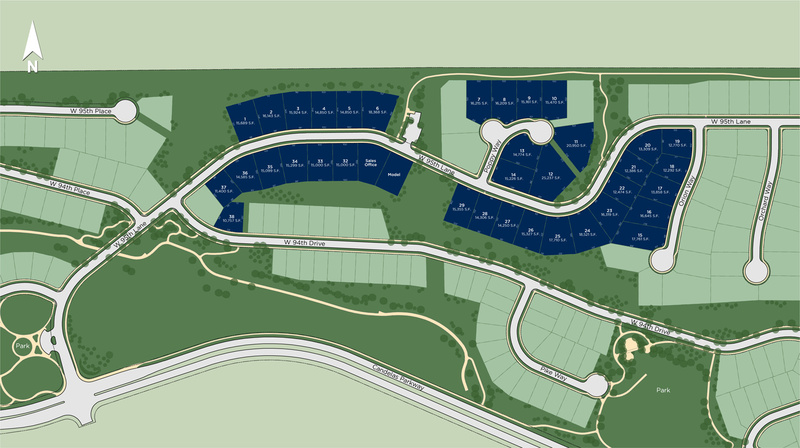 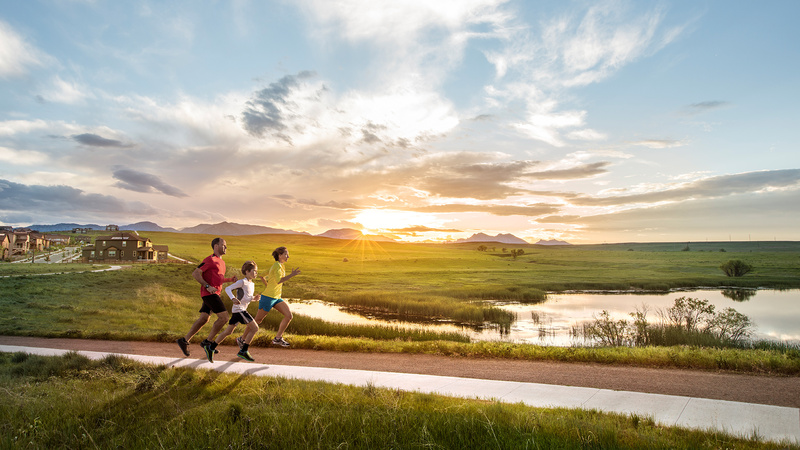 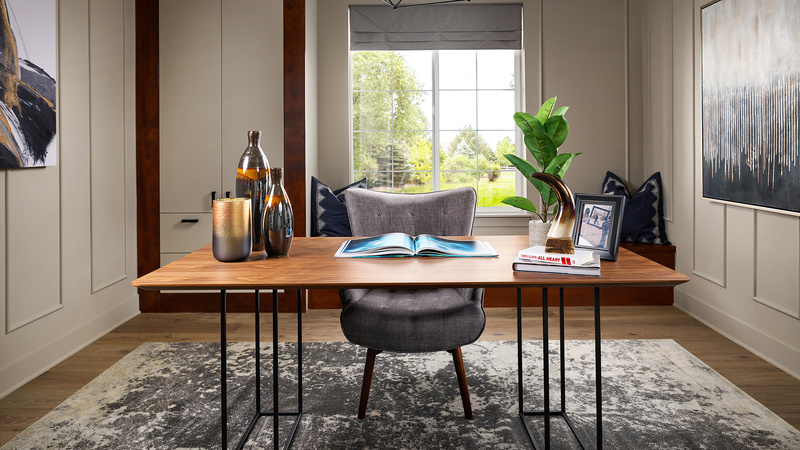 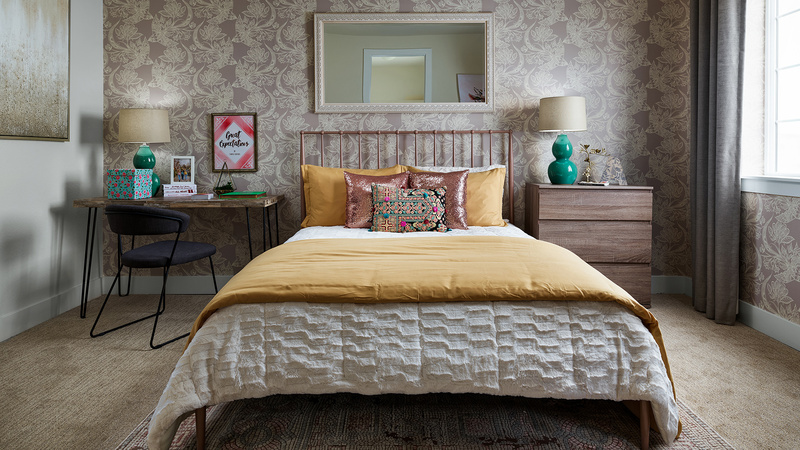 This resort-style community features a host of amenities including; two recreation centers with state-of-the-art fitness rooms, two pools, 13.5 miles of trails, five family friendly parks, a community garden, nearly 200 acres of open space, and a brand-new onsite school.